It’s National Plan for Vacation Day! Did you know there was such a thing? Well, neither did I, but I thought it would be the perfect time to share some tips for planning your own getaway. Whether big or small, near or far, here are a few tips to help you plan a great vacation. 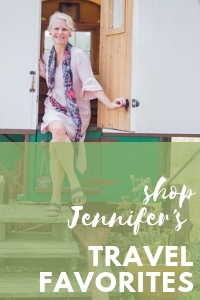 This post contains affiliate links, which help keep me traveling if a purchase is made. Thank you! What a great place to start! Whether you have a long list (like me!) or have no clue, begin go make list of all the destinations that are on your mind. Whether they require a drive or flight, be sure to mark them down – you never know where life may lead you! After you jot down your list (do it on National Plan for Vacation Day! ), be sure to consider what is actually feasible for you right now. If you have little ones, you may want to save some of the further destinations for when your kids get older or for an adults only trip. Thinking about your finances, family status, and future are all helpful when deciding where you will head next. No one likes to talk about this, but it’s a must. Heading to Australia may seem fabulous, but it may not be doable at the moment. Or maybe you have a little extra income and no children, so now is the perfect time to take a big trip. Just be sure to be sensible when it comes to planning financially for your time away. After reviewing your budget, come up with a plan. If you need to save up, forgoing things like a daily coffee stop (I know, I know – it’s hard) or eating out less will get you well on your way. Or maybe you’ve KonMaried your home and have a lot to sell. Have that yard sale, and tuck those funds away! How long can you get away and in what season? Can you plan for a long weekend, or can you spare 10 days? Knowing this ahead of time can ensure that you are planning enough time for travel, exploration, and fun on your trip. What will you do while you are there? Are there historic sites, amusement parks, or natural areas? Be sure to do your research so that you don’t leave a destination wishing you had done something. Trust me – I have found out about MANY things post-trip that have had me regretful that I didn’t research better. Boo! Is your destination easier reached by car or plane? Train is another option, but be sure to decide what mode of transportation you will use to get there as this will greatly impact cost. I prefer to drive when I can! 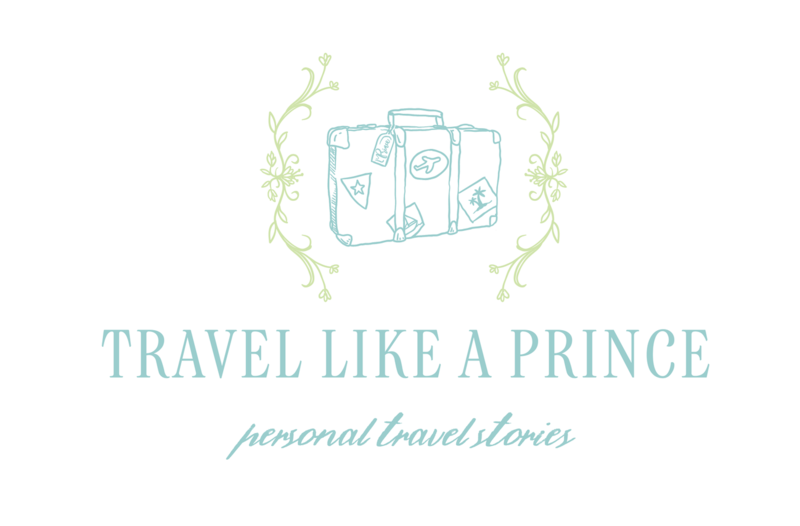 Whether it’s airfare or hotels, searching for a good price is key! You may want to consider the offseason or non-peak times to get an even better fare. Check here for great airfare and here for fabulous hotel deals. Score an unbelievable find, and it will be the best National Plan for Vacation Day ever! Finding accommodations can be daunting, but there are so many ways to choose. Searching Airbnb, finding a fabulous hotel, or staying at an all-inclusive resort are all viable options, which will all alter the budget for your trip. Be sure to secure one early to make sure your vacation actually happens! Do you have pets? Are you expecting packages? Make arrangements with family, neighbors, or reputable services to handle things like animals, incoming mail, and watering plants while you are gone. Having these things in order will make you feel more secure while you are off enjoying your days of fun! It is always a good idea to let your credit card company know that you will be in a different location – especially if you are headed overseas. They can often give you tips on exchange rate and whether you should use your card or pay cash while you are away. I tend to just use my phone in airplane mode on wifi networks while I am out of the country, but check your phone plan if you need to use it when en route. Often companies will allow you to upgrade for a short while so that you can afford charges for texts and calls. This is an important thing to check! I did a lot of traveling on a passport that was almost expired, so I called and checked with every country to be sure that it was still ok for me to use it while traveling. Be sure that yours is updated, and it is important to be up on your immunizations and get those required to travel to specific areas. Admittedly, I did the worst packing job ever when I traveled to Lisbon in 2018. I saw 70 degrees for one day and packed accordingly. It ended up being in the 50s most of the time so I froze! Taking things like a jacket, umbrella, and reusable water bottle can be lifesavers while on the go. So, where will you head in 2019? Today is a great day to start planning! If you need more inspiration, look here for great places in the USA.